Football is a high-intensity, contact sport that has a high injury rate. Protect your body when you play. We have braces for football players to protect the most-injured joints, from knee, ankle, shoulder, elbow, wrist braces and more. Whether you are a football linemen, a receiver, safety or any other position, we have braces to protect you without impacting performance. 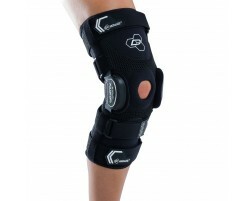 If you're a parent, check out our guide to acl injuries. In the United States, football is the king of contact sports. 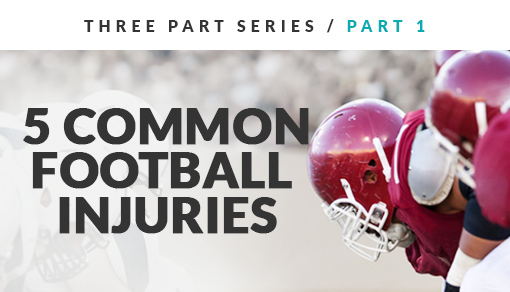 Unfortunately, competing in this competitive sport can lead to football-related injuries. 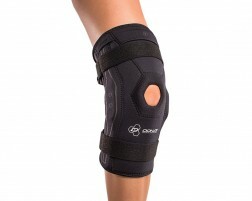 One of the more common football injury is a knee injury, especially torn ACLs. 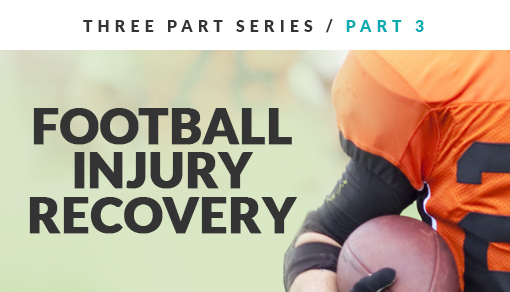 In order to protect yourself, it is important to understand how common injuries occur, how to prevent football injuries, and how to recover from them. By actively taking steps to protect yourself as you enter football season, you will be able to decrease chances of injury. Whether you are a weekend warrior, high school player or collegiate athlete, look up to the pros as players in the NFL also trust DonJoy and our braces for protection. 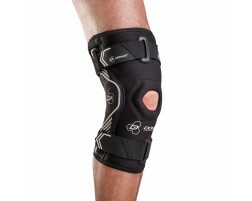 Learn about the different knee braces available and shop our best football knee brace for your position and need. 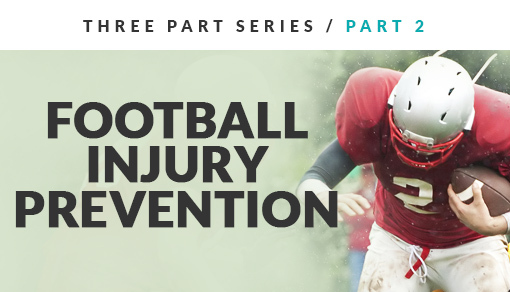 Use our football injury guide to learn more about specific symptoms of injuries, how braces can help with instability and previous injuries, and more.